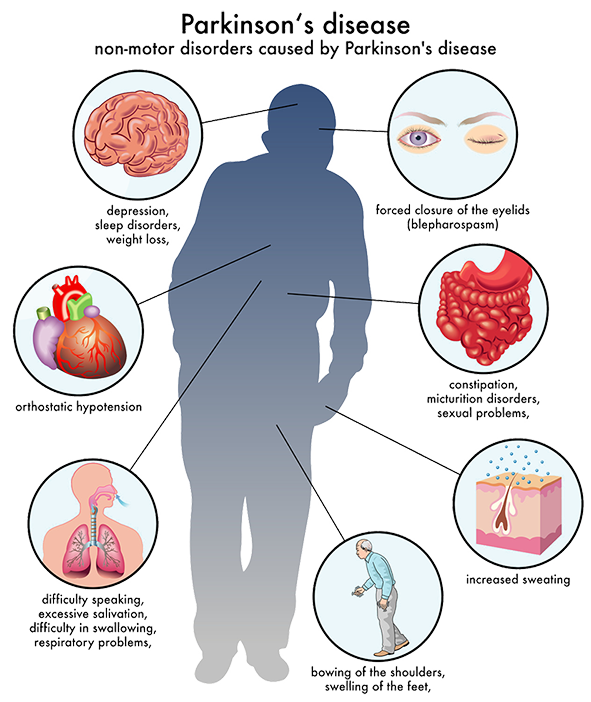 Parkinson’s disease is a progressive neurodegenerative disorder characterized by rigidity, tremor, postural instability, and slowness of movement. It develops gradually, sometimes starting with a barely noticeable tremor in just one hand. Very often the changes in movement are very discreet and therefore an early diagnosis is often difficult. The disease commonly causes stiffness or slowing of movement. 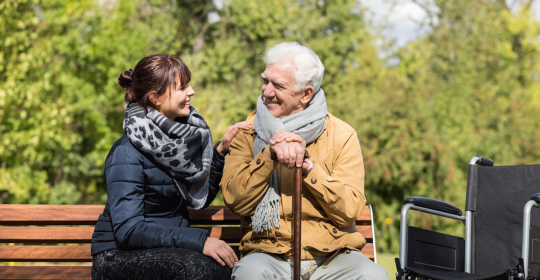 Although Parkinson’s disease can’t be cured, medications may markedly improve the symptoms. There may be other symptoms such as a reduction of superior intellectual brain functions, psychic symptoms such as Depression but also disorders of vegetative bodily functions. In Parkinson’s disease, certain nerve cells (neurons) in the brain gradually break down or die. These certain nerve cells are responsible for the design, the development and the realization of movements. The loss of neurons results in a decreased dopa level in the brain. Dopa is a chemical messenger between nerve cells. 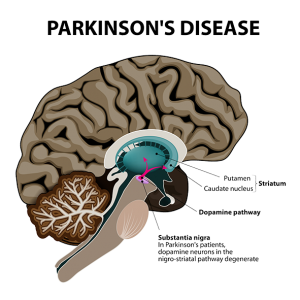 The causes of Parkinson’s disease are not known but factors such as genes and environmental triggers may play a role. However, men are more likely to develop the disease than women are and it usually starts around age 60 or older. Early diagnosis of Parkinson’s Disease may be difficult as the symptoms are often subtle. The Neurologist will do a comprehensive history and physically examination and order tests to rule out other conditions that may be causing the symptoms. In addition he may give a certain Parkinson’s disease medication. Significant improvement with this medication will often confirm the diagnosis of Parkinson’s disease. So far, there is no cure for Parkinson’s disease but certain medications can help control the symptoms. They can help manage problems with walking, movement and tremor by increasing the brain’s supply of dopa. Depending on the stage of Parkinson’s Disease and the age of the patient different medications are indicated. Certain medications have only a limited effect for a few years. If the effect is not sufficient anymore the medication needs to be augmented or changed. The main focus of the treatment will be on adequate medication and physiotherapy. Physical exercises are useful therapeutic means. In severe cases neurosurgical intervention might be necessary which is known as deep-brain-stimulation. The surgeons implant electrodes into a specific part of the brain and connect them to a generator implanted in the chest near the collarbone that sends electrical pulses to the brain. Deep-brain-stimulation may reduce Parkinson’s disease symptoms. 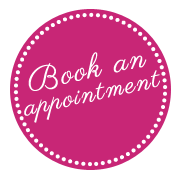 It is necessary that the patient works closely with the Neurologist to find the right treatment. Certain lifestyle changes such as a healthy diet and physical exercises may help make living with Parkinson’s disease easier. Walking, swimming, dancing, water aerobics or stretching is recommended in order to improve the balance which could be disturbed by the disease. Moreover, some types of alternative medicine such as meditation, yoga, massage, tai chi and acupuncture could be useful tools.